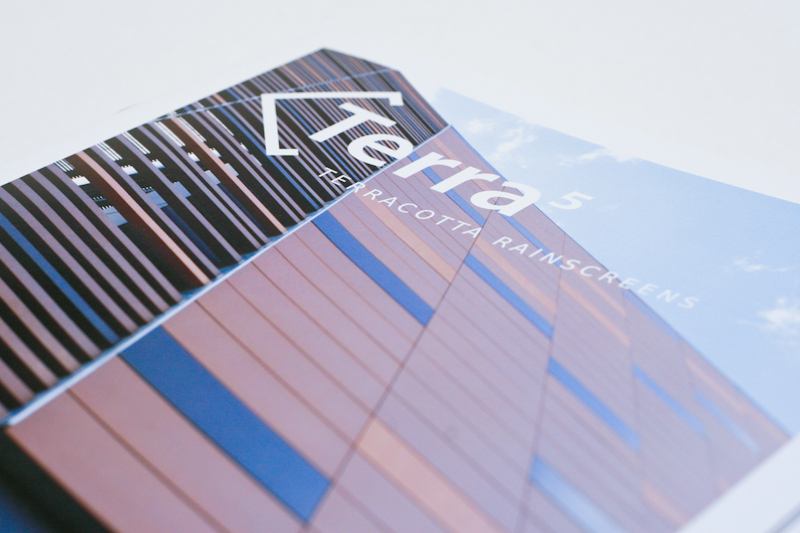 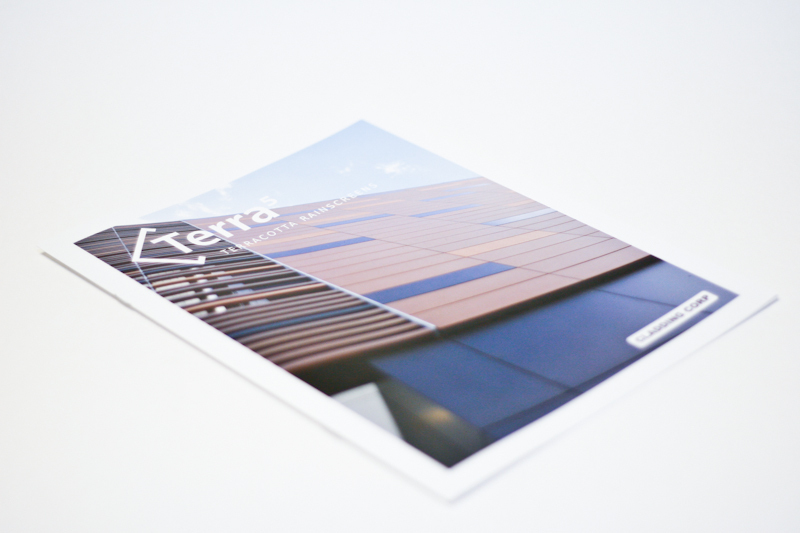 Terra5 is another line of cladding products from Cladding Corp. 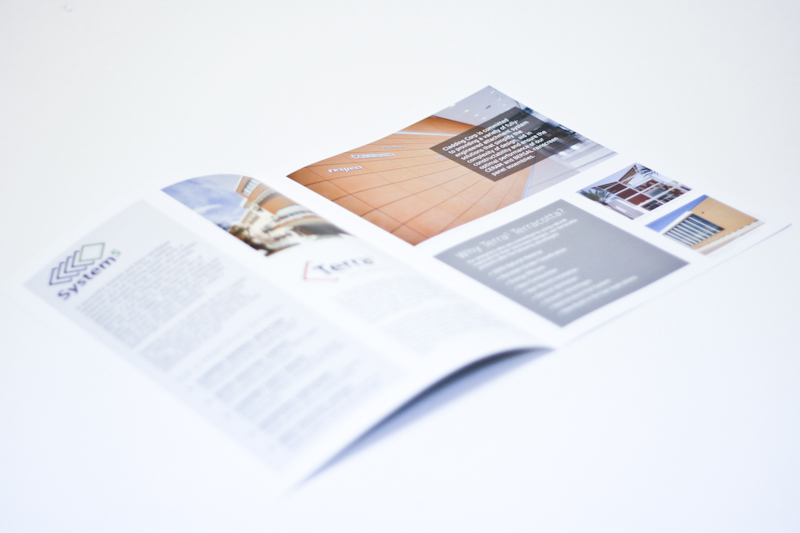 They asked for a brochure to match their current branding and overall marketing direction. 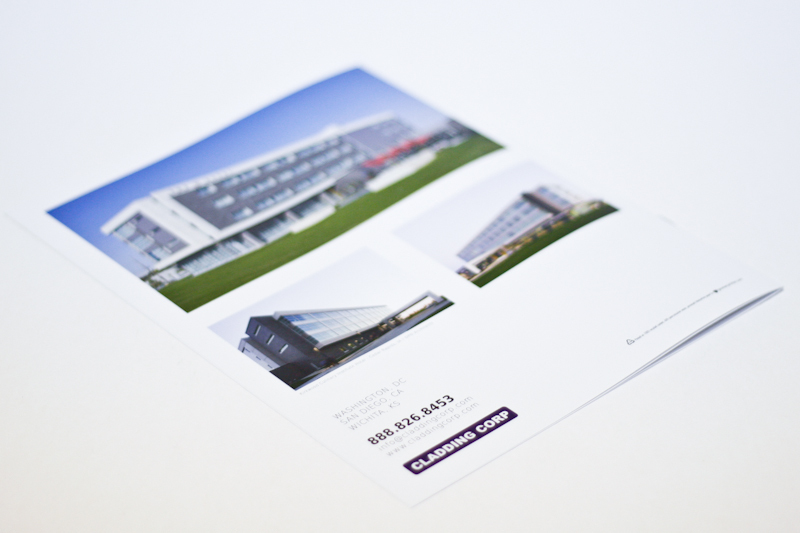 Using clean lines and a direct approach to re-organization the final product accomplishes both of those goals. 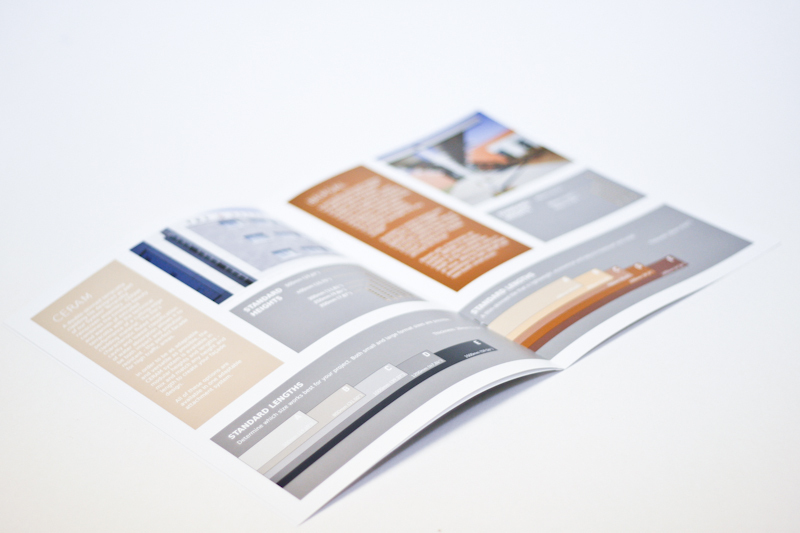 The overall design of this brochure was completed using the same concepts as their Cem5 brochure produced last year. 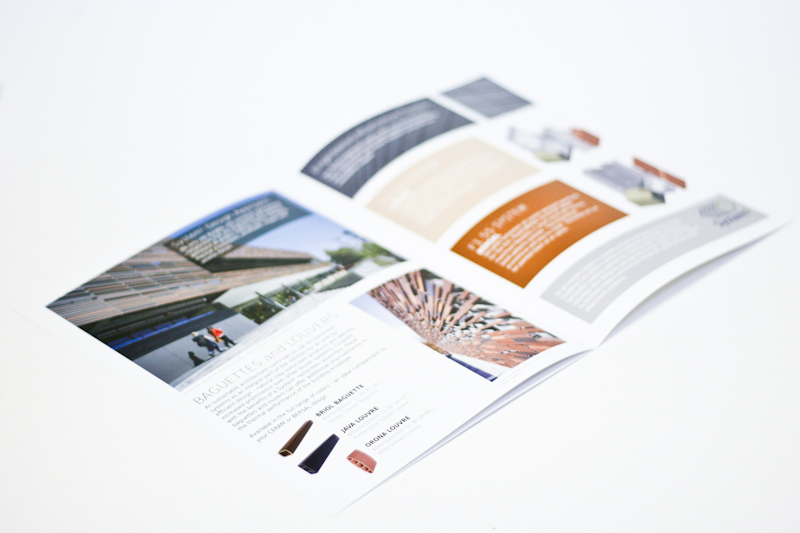 So far there are a total 5 brochures with this look, within the next couple of weeks this site will highlight the entire package of their arrangment.